The following lists of beliefs are foundational to a conservative, orthodox Christian faith. As such they are the foundation to the Trophy Lakes Academy. They will be taught without apology as essential Christian faith. The substance of these statements is considered to be the primary doctrine of Trophy Lakes Academy. Secondary or divisive doctrines and issues will not be presented as primary doctrine. When these types of doctrines and issues arise, they will be referred back to the family and local churches for final authority. 1. 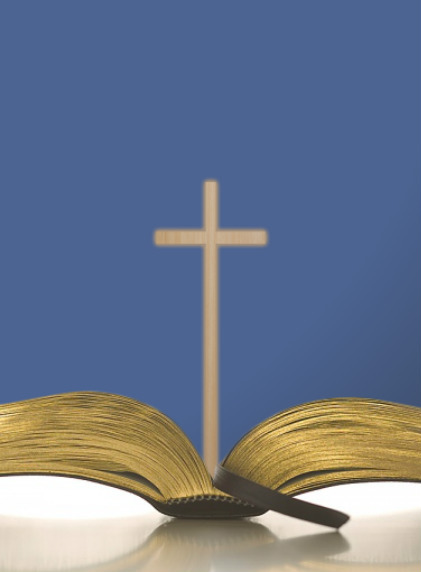 We believe the Bible to be the inspired, infallible, authoritative Word of God and as such, it is the final authority in faith, life, and standards of education. (1 Corinthians 14:37; 1 Thessalonians 2:13, 4:1–2; 2 Timothy 3:16–17).